Learn to Lose Weight and Keep it Off! You are not alone if you have a tendency to ‘crash diet’ or not lose weight safely, struggle to maintain your weight loss or have a low esteem as a result of your struggle with weight. According to a survey conducted by The Australian Bureau of Statistics in 2014-2015, 63.4% of Australians aged 18 years and over were overweight or obese1. If your weight is not kept in check both your physical and mental health are likely to be negatively affected: Physically, you are at a higher risk to developing high blood pressure, type2 diabetes, having a stroke, having a heart attack, having reproductive difficulties, and sleep apnoea to name a few. Mentally you are at risk of developing anxiety, depression and eating disorders. 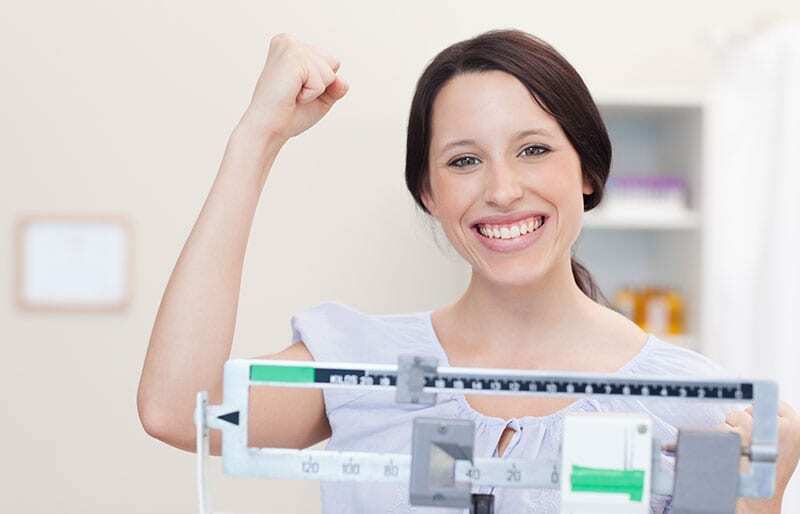 Our Vida Psychologists help you get motivated so you can implement behaviour change strategies to support you in maintaining a healthy weight and body image. Becoming 1 of 45,000 deaths in Australia caused by cardiovascular disease2 doesn’t have to be your destiny. You can change this by calling one of our specialised Psychologists on 9328 8200 or make an appointment by……..